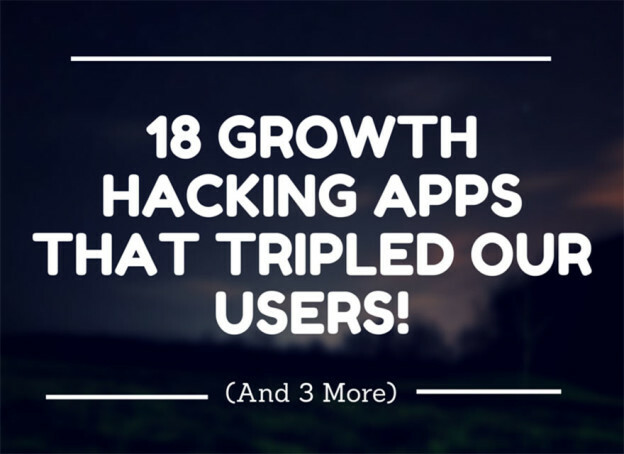 18 Growth Hacking Apps That Tripled Our Users! – In today’s overwhelmingly digital and connected world, almost everyone is competing for a place on the web. One thing is clear though, it’s not easy to cut it in today’s digitized world, but with a strategic mind and these 18 growth hacking tools, we believe there’s no limit to how big you can grow! The Ultimate Guide to Using LinkRisk – What’s LinkRisk you ask? 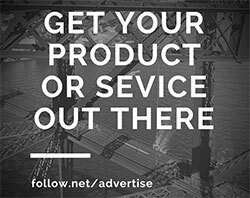 LinkRisk is a data intelligence and workflow platform for marketers and SEOs. It is a tool that can be used by various roles in digital. It really seems to be able to do magic. Click above, and learn all there is to know in this massive guide on how to use it. Can Too Much Personalization be Hurting Your Business? – Personalization, dynamic content, remarketing, IP tracking… we all know that consumers appreciate and respond well to personalized messaging and experiences, but can retailers go too far? Accenture released results of their personalization survey that says YES.